Near to Sunrise Bank, Jyatha Branch. 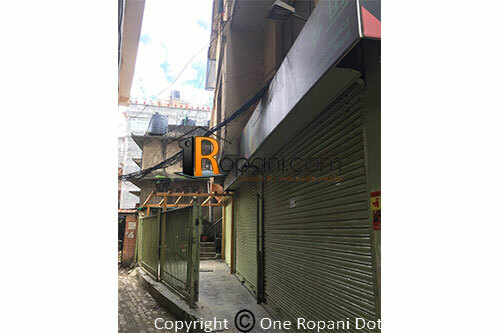 Located at prime commercial location of Kathmandu Valley , jyatha , Thamel. 3 Stores building with 4 no . of shutters, 7 no. of rooms,2 bathrooms, 3/4 bike parking space and Land with truss ( 24 Hours Chinese Restaurant ) , On the way to jyatha to thamel.